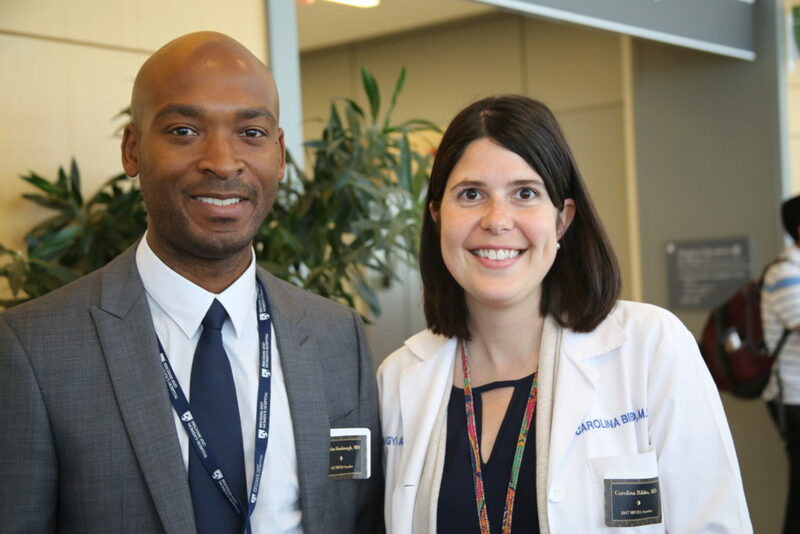 Established in 1996, the BWH Minority Faculty Career Development Award (MFCDA) is granted annually to one early-career underrepresented in medicine (URM) academician. It is designed to assist in supporting their work and career progression at Brigham and Women’s Hospital and at Harvard Medical School. The MFCDA is a mentored career development award of $100,000 which is paid out over a 5-year period and is not renewable. This award is an important part of BWH’s efforts to increase the representation of URM physicians and scientists in the fellowship programs and faculty positions at BWH. *Underrepresented in medicine (URM) means those racial and ethnic and populations that are underrepresented in the medical profession relative to their numbers in the general population [Adopted by the American Association of Medical Colleges (AAMC) Executive Committee, March 19, 2004]. Per AAMC, at BWH, URM is defined as African American/Black, Hispanic American, Latina/Latino, Alaskan/Hawaiian Native and Native American.